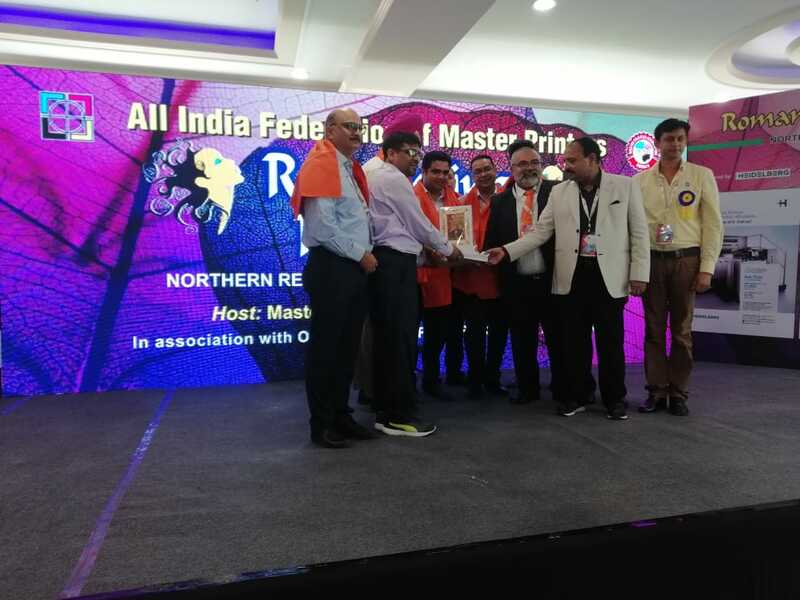 Surpassing all previous records, PackPlus 2018 – The total packaging, processing & supply chain event, concludes at at Pragati Maidan. 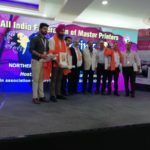 The printing and packaging fraternity enjoyed the monsoon showers while they shared the PackPlus 2018 platform with over 400 exhibiting companies and more than 20,000 visitors. The prevalent sign of flourishing industry was seen at PackPlus this year. Keeping exhibitors busy from the first to the last hour of the event, the Show witnessed a huge flow of visitors from all parts of country. 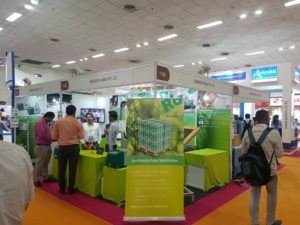 The exhibition that has over the years evolved to cover the segments of end user packaging, supply chain, flexible & carton packaging and finished packaging products was spread across ten halls of Pragati Maidan, New Delhi and saw a growth in all the sections. Several new companies had joined the PackPlus exhibitor list this year, and the results had surpassed their expectations. 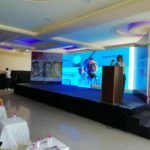 “We have participated in PackPlus for the first time and it has worked well for us. 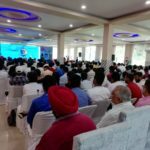 We have networked with more than 150 quality visitors already and any of these are soon to be converted into clients,” said Vaishali Sharma from DNV Industrial Systems. 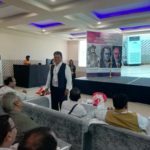 “The best part of the Show is the large gamut of LIVE running machines, which becomes a huge attraction for business visitors. 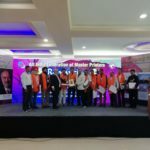 We received a very good response,” stated Rakesh Jain from Maa Shakti Corporation. PackPlus reported a series of business deals and sales, especially on the second and the third day of the exhibition. 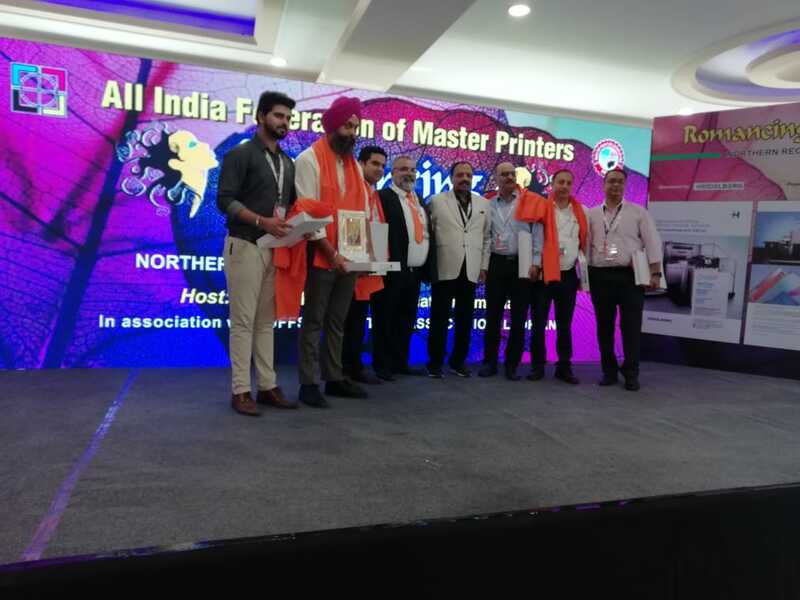 To name a few, Vardhman Enterprises sold its fully-automatic high speed paper cup machine to Delhi based Ginny International; Ample Graphics sold its multi function automatic box making machine to Bahadurgarh based Azure Press; Accuweb Enterprises received order for its narrow web slitting machine as well as the inspection machine and Vijaya Grafiks sold carton folder gluer for lock bottom cartons to a Jaipur based company. 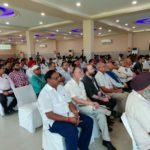 “We are into food processing and have visited the event basically to find pickle filling lines. We met several companies and got a chance to see and compare several machines here. 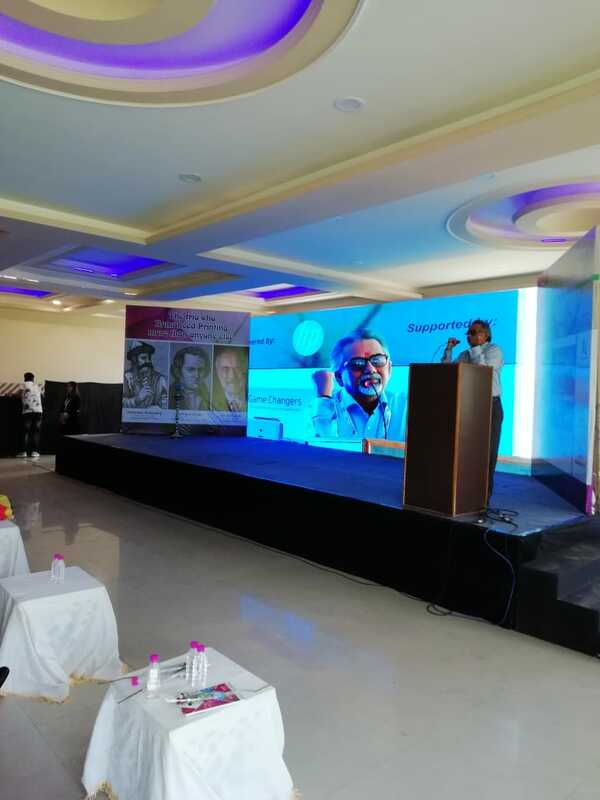 So, yes, it has been a fruitful experience for us,” said Sunil Kumar, Amrapali Biotech India, Bihar. 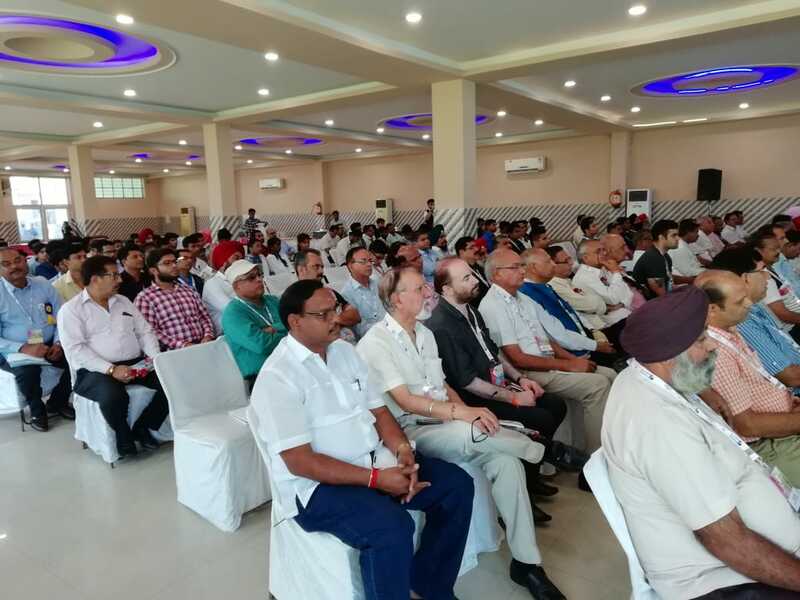 The International Packaging Conclave 2018 was held concurrently on 27 July at the Business Lounge of Pragati Maidan. 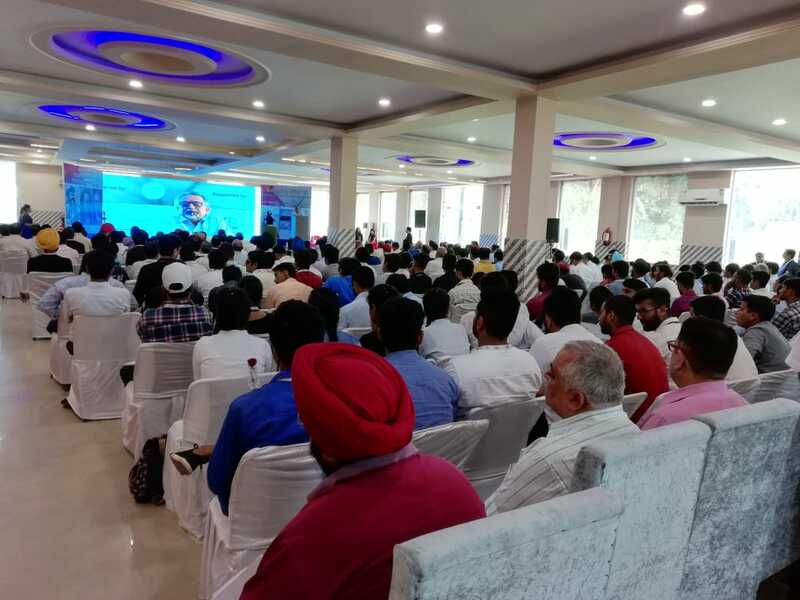 The event delved deep into the implications of the new regulations on food packaging and featured panel discussions & case studies by brand owner company experts. “We are elated with the huge response PackPlus has received this year. It has been a win-win situation for everyone. 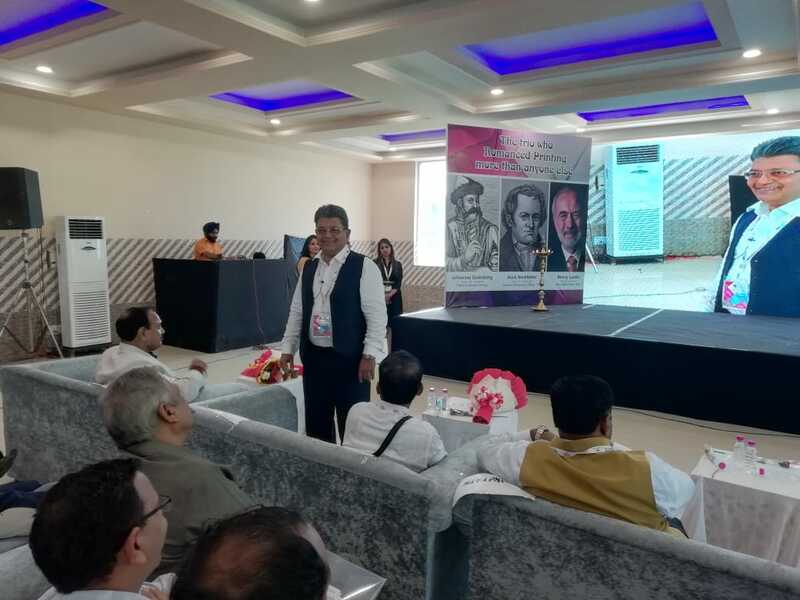 We are glad that the industry is growing and opening doors to new technology, assigning PackPlus an important role of providing a presentation platform to these innovations. 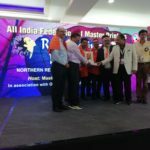 Several exhibitors have already booked their stalls for the next edition and we target to break these record again next year,” said NeetuArora, Director, Next Events, the organisers of the Show. 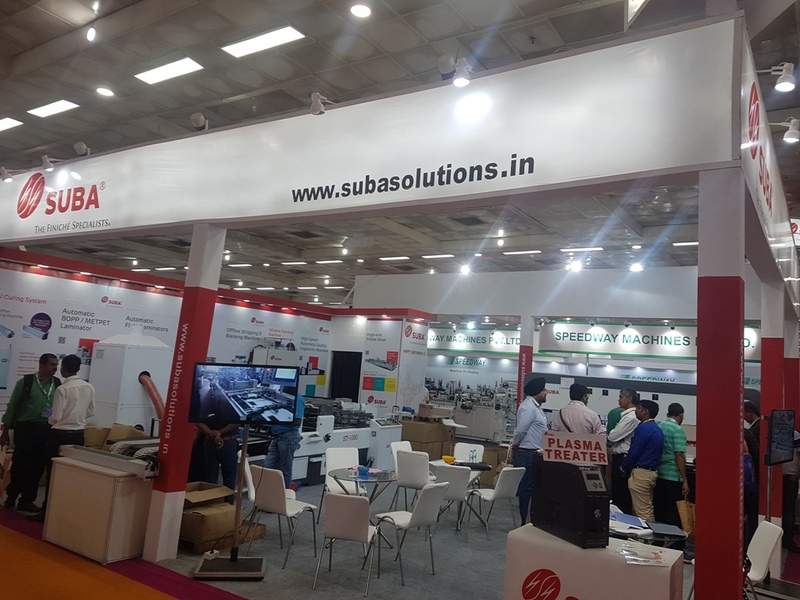 PackPlus 2019 is slated to be held from 28-31 August at PragatiMaidan, New Delhi. 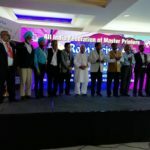 The growth being experienced in the industry in the Packaging field was quite evident at PackPlus. 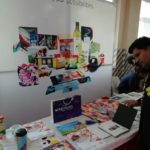 Many domestic and international machine manufacturers and solutions providers were present with Flexo being a key attraction. NBG Printographic Machinery highlighted the Star Flex press for labels, stationery products and flexible packaging. 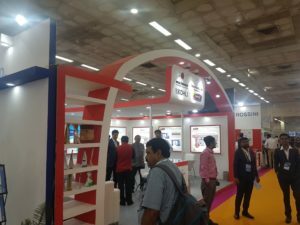 Thi star attraction at Printographic stand boasts of a first-of-its-kind modular design with stack type arched bridge. Naph Graphics’ Slitline 35 was on display at the company stand. The high speed slitter rewinder can handle a wide variety of substrates from 12-200 microns to boards of 40-200 gsm and supports a maximum width of 1300mm. 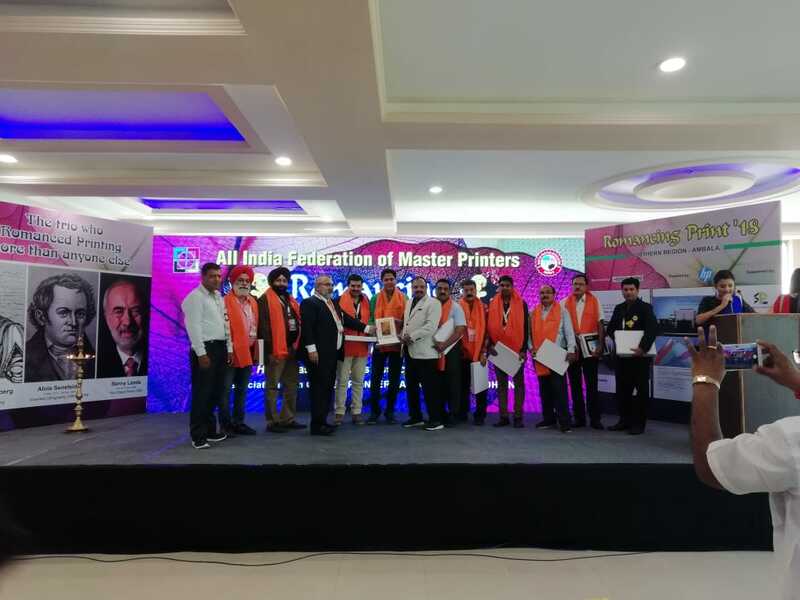 With the recognition of new environmental villain, plastic bag, by the government and also a large section of society, woven bags printing attracted a sizeable interest at the show. 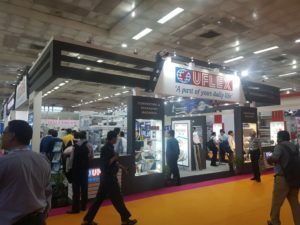 We saw a surge of interest for machines showcased by Flexituff International and Bankey Bihari. 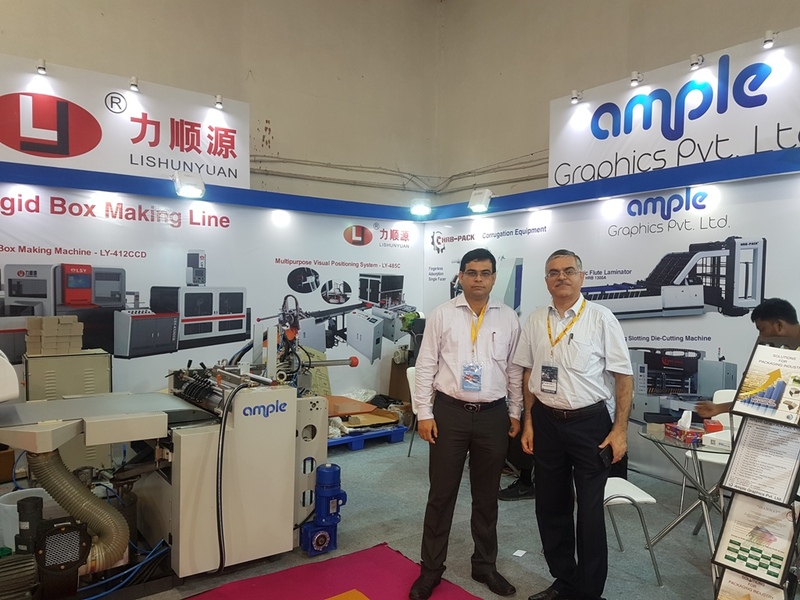 Few more interesting machines, in the rigid box making category were those from Hongming – its rigid box making machine, represented by NBG Graphics in India. 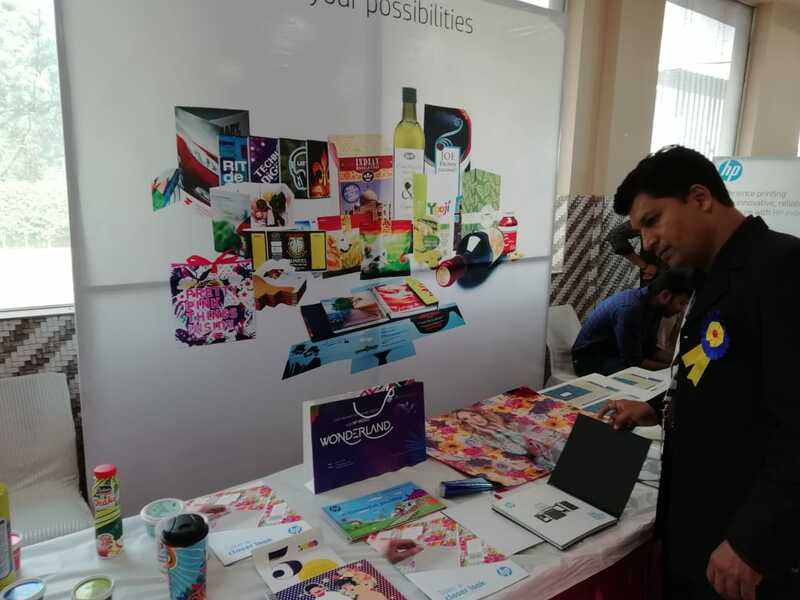 Zongke India had on display its rigid box making machines along with automatic paper bag making lines showcasing at the event. 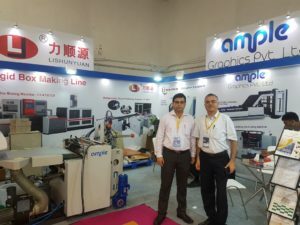 Ample Graphics, which has an installation base of over 165 installations of various machines from China in India, displayed Lishunyuan’s latest multi-function visual position system in their new line of rigid box making line. Also, KGK Jet, a Japanese company displayed its drop-on-demand marking and coding inkjet devices at the show. 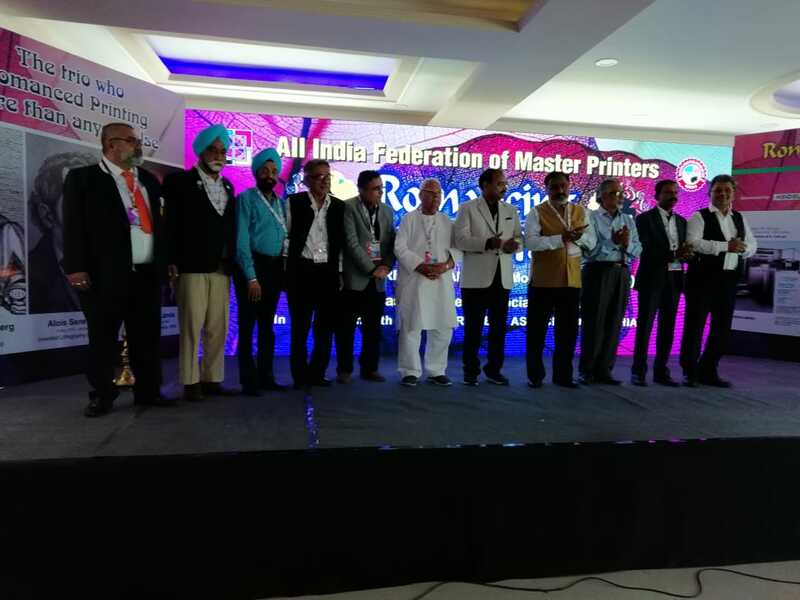 Advanced Graphic Systems (AGS) was present at the show with its range of products for the Graphic Arts industry with the highlighted product being its new addition – the SHCC Flexo Machines for high speed printing on Corrugated Boards. An interesting attraction was the Enterprise software by Flexibiz catering to production environments engaged in flexible packaged items, collapsible tubes and bags and retort pouches. 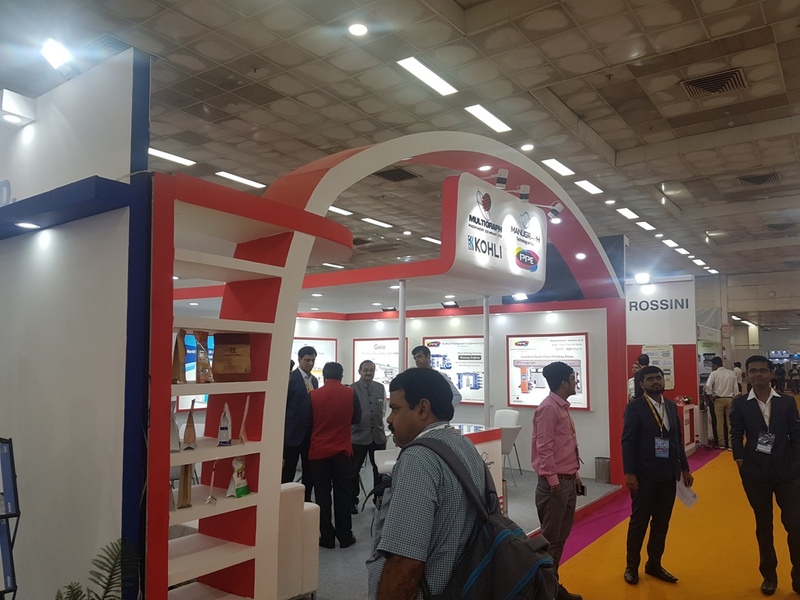 We find quite a few exhibitors who had on display their paper cup making machines and we saw the show showcasing thousands of eye catching packaging technology, machines, materials and solutions all around the display area. Orange-O-Tec showed its digital cutting system KoloRado IO-5 with a cutting area of 1700x1300mm. 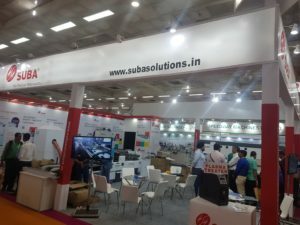 Huber group displayed its solutions at a very large stall. The key Huber attractions were food grade inks and the display theme was ‘safety and sustainability’.